Sweethome Lodge is our new accommodation available for our wedding guests. 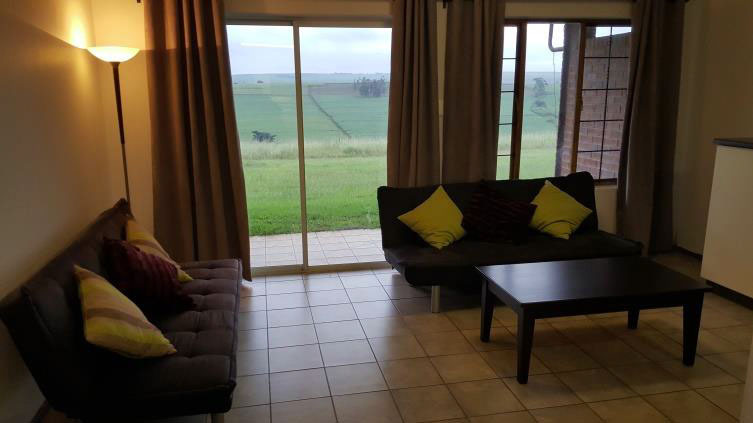 Conveniently situated on our neighbouring property, with breath taking panoramic views over the surrounding farm lands. 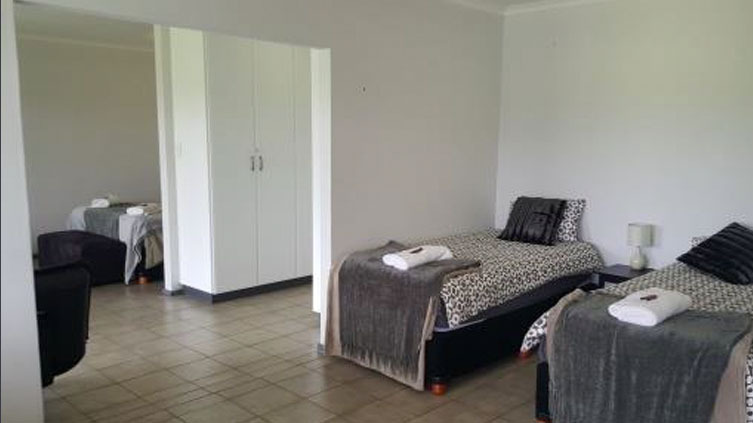 Sweethome Lodge is comprised of 10 self-catering rooms. Each room is fully furnished with an open plan kitchen and lounge area. All rooms have a private front patio and there is a heated pool available for our guests. Sweethome Lodge can cater for 20 guests. Rates are self-catering accommodation only. CHECK-IN after 12h00. CHECK-OUT by 10h00 the following day, unless prior arrangement has been made. On departure please leave the keys in the unit, and close the door. Please note that these amounts apply at time of email and are subject to annual increases. Please note that until payment is received, your booking is not confirmed. In the event of a cancellation more than 30 days before the date of your stay, all monies paid will be refunded less 10% admin fee. If a cancellation is made less than 15 days before you are due to arrive only 50% will be refunded. NOTE: NO refunds will be made in the event of cancellation less than 7 (seven) days before the booked date of arrival. Turn left at the end of the off ramp; continue until you reach a T-junction. All can be arranged on your behalf on request. The club house caters daily for meals and is a popular spot to gather over the weekend for the rugby or other major sporting events. Tala Game Reserve is 5 minutes away, offering guests the opportunity to get a close view of the wildlife, including rhinos. The Shongweni Market is a popular choice for those looking to do some shopping on a Saturday morning before a wedding at Sweethome, or a good spot for a delicious breakfast/brunch. It is a 30 minute drive and is open from 6am til 11am. Room 3 and 4. These rooms are joined and can accommodate four people. 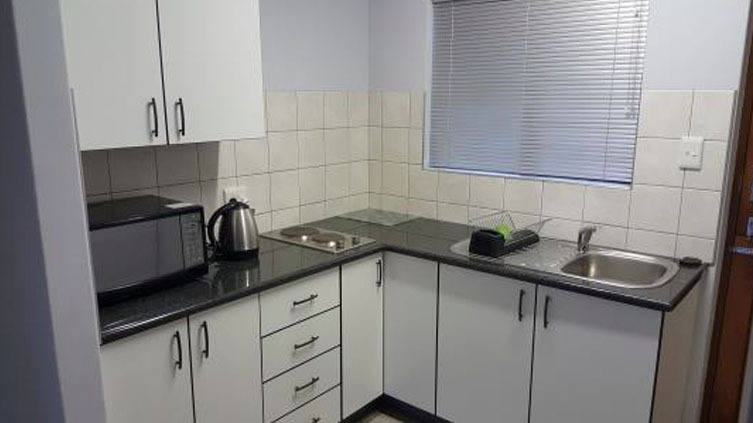 All units are furnished and are fully equipped with self-catering facilities. Please lock valuables away and make use of the security gates and lock doors when going to bed or leaving the property. 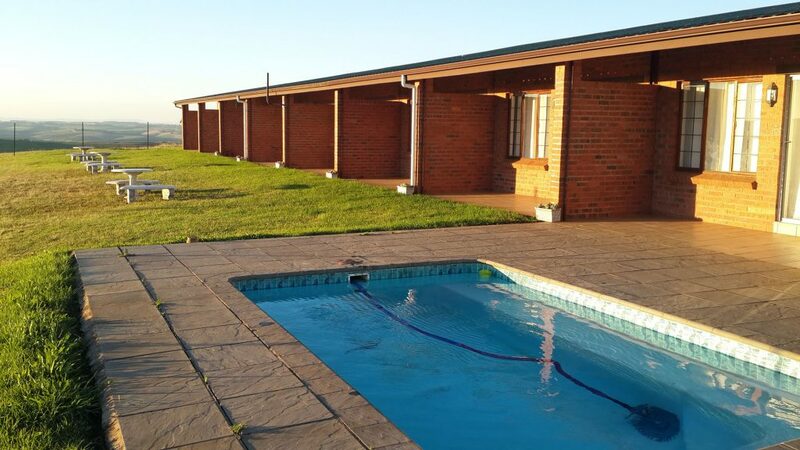 Sweethome Lodge has 8 self-catering units as well as an adjoined unit that sleeps 4.